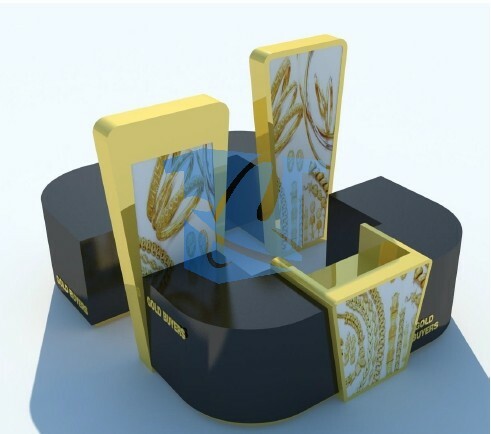 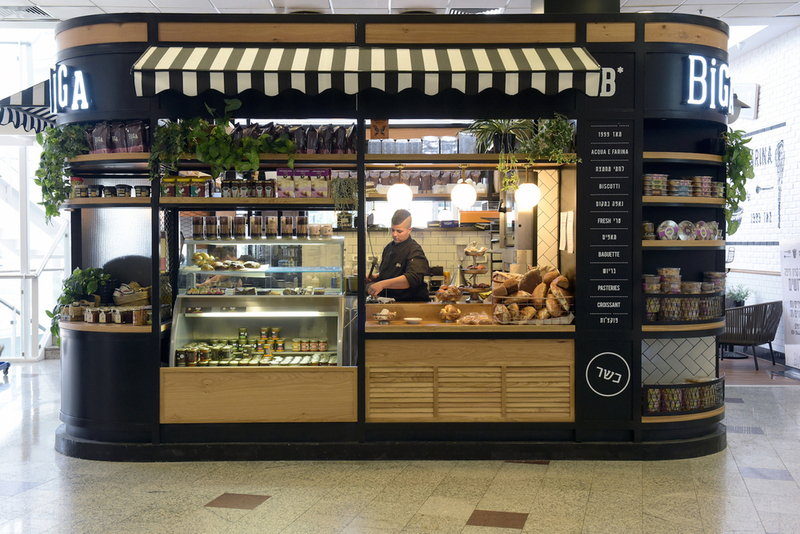 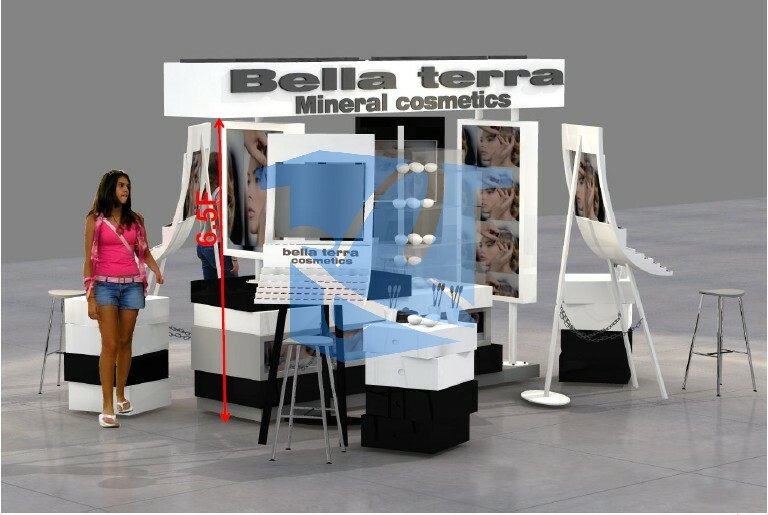 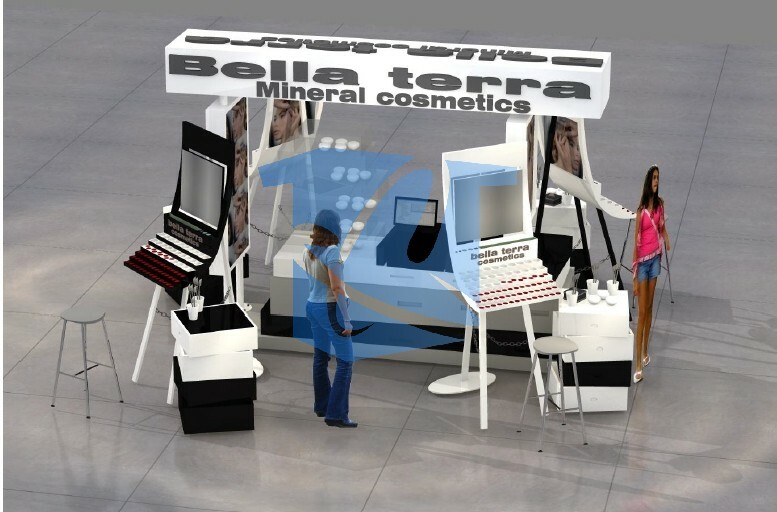 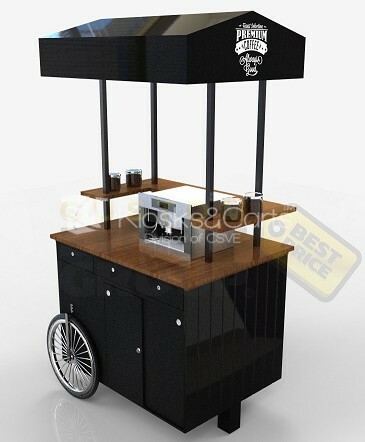 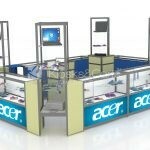 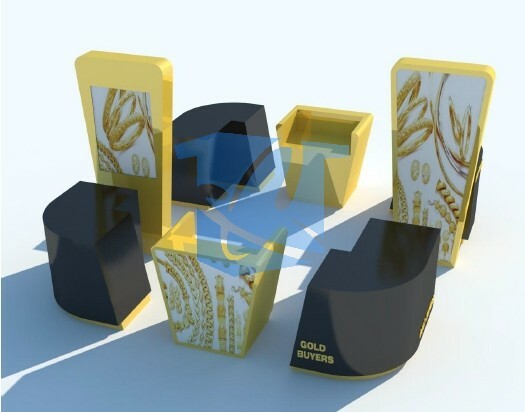 This entry is filed under aluminum kiosks, cell phone kiosks, commercial kiosks, custom carts, custom kiosk manufactures, custom kiosks, jewelry kiosks, kiosk designs, Kiosks, kiosks for sale, kiosks in malls, mall kiosks, mobile kiosks, mobile stores, modular kiosks, perfume kiosks, retail kiosk displays, retail kiosk fixtures, retail kiosks, shopping centre kiosks, specialty kiosks, sunglass kiosks, watch kiosks and tagged https://twitter.com/kioskscarts/status/425643690791415808/photo/1. 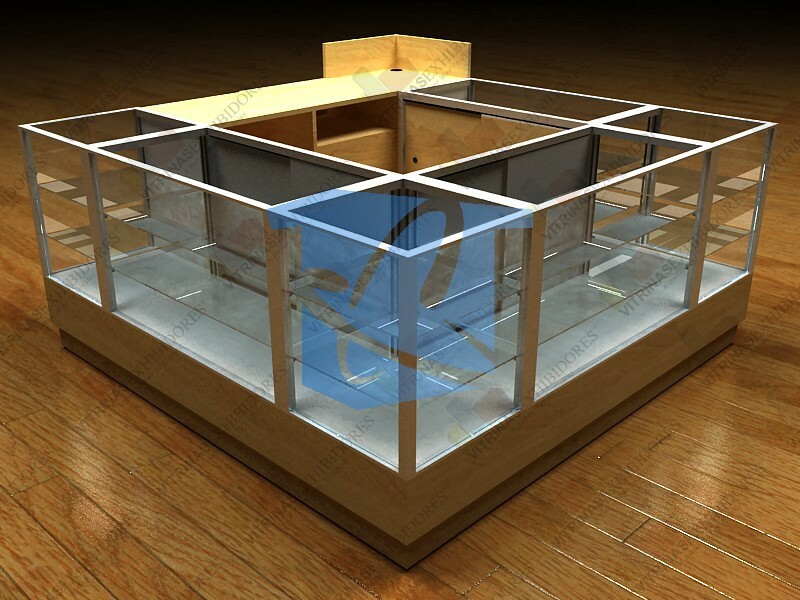 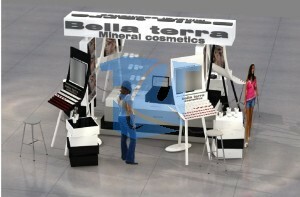 Our new selection of Mill work kiosks offers unique mall kiosk innovation at prices not seen in the industry! 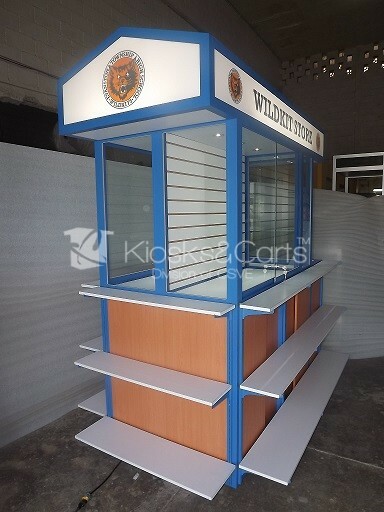 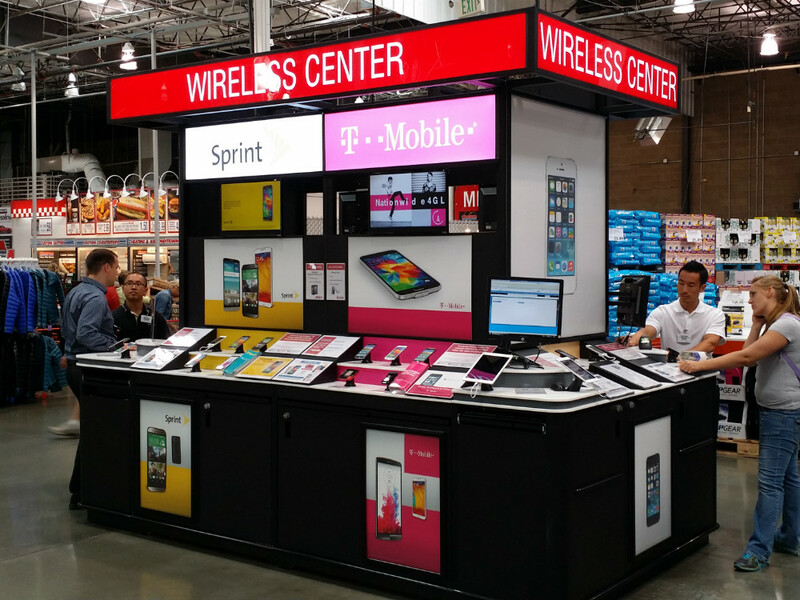 Our economy line kiosks were originally designed for the Mexican Market place, but after a few months it became clear that the demand for these affordable kiosks in the USA and Canada were unavoidable and that we needed to accommodate our customers here as well! 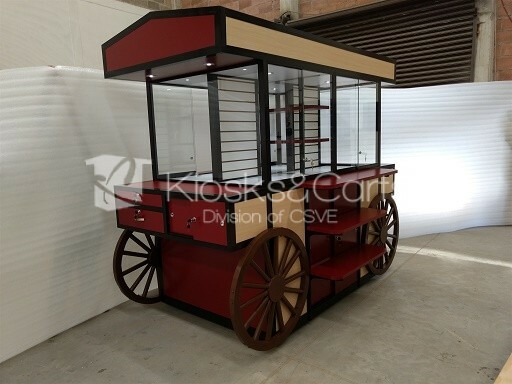 As of January 1st 2014 Kiosks & Carts Group has been marketing and selling our economy line kiosks and carts to our clients here in the USA and Canada! For more information call Nick Bloomfield or Sergio Lopez Toll Free at (866) 843-6635!